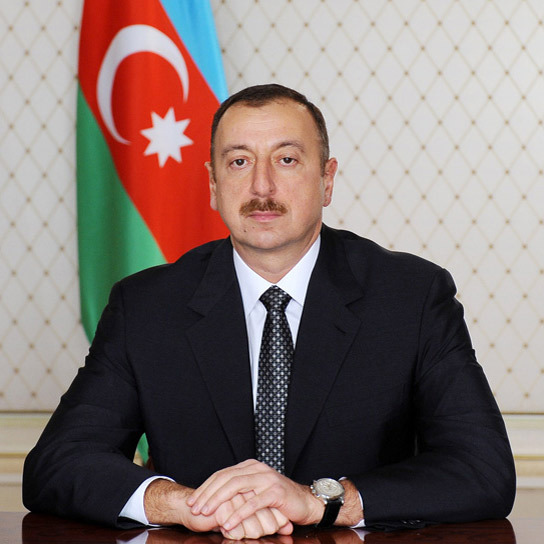 On Jan. 14, Azerbaijan's President Ilham Aliyev visited the Baku bay to see ongoing construction of a dry-cargo port station. The construction of the facility began in 2008, AzertTAj state news agency reported. The facilities already built include six bridges for unloading dry goods, four bridges for washing ships and a number of storages. The President toured the station.